Are any of you also loathe to throw away scraps of fabric, in case you can use them on other projects? OMGosh this is so beautiful and what a great idea! Sooooooo gorgeous! 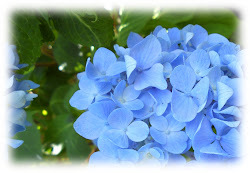 LOVING the flower!!!!!!! 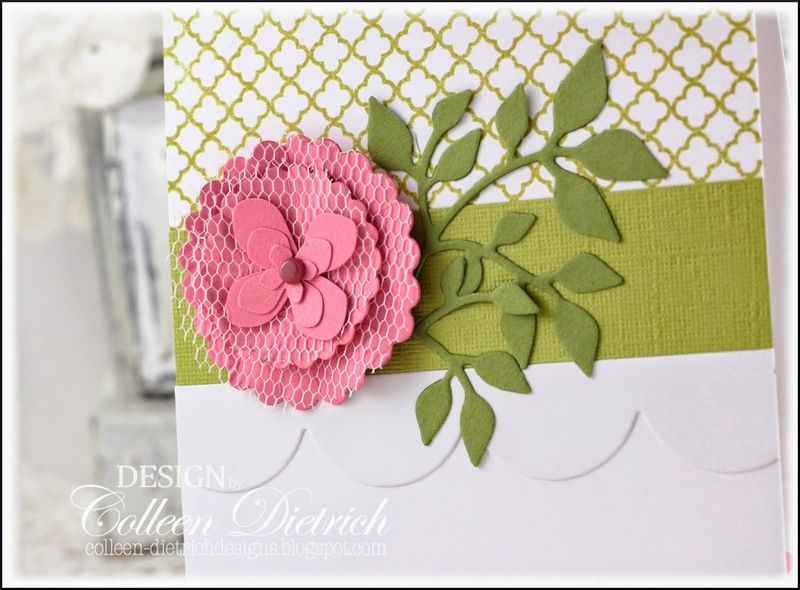 A beautiful mix, Colleen - and this will be a special card because of that netting! I like how it mimics your background quatrefoil! SO Pretty ! Loved the netting flower . You've made such a pretty flower with that netting from your daughter's dress...very clever. The card is a beauty. I've saved so many things but not sure about fabric. Glad to hear someone else buys product and doesn't use it right away. LOL! I hate to feel I'm the only one. Love that stamp and the color of ink you chose. Your card is beautiful, Colleen, and re-using the dress netting couldn't be better. What a beautiful card and a great idea to use the prom dress fabric! That quatrefoil looks so great with the flower. Oh WOW Colleen I just love all the details. The white scallop, the flower, all yummy. Fresh and lovely Colleen!! I love the netting on your pretty layered flower! 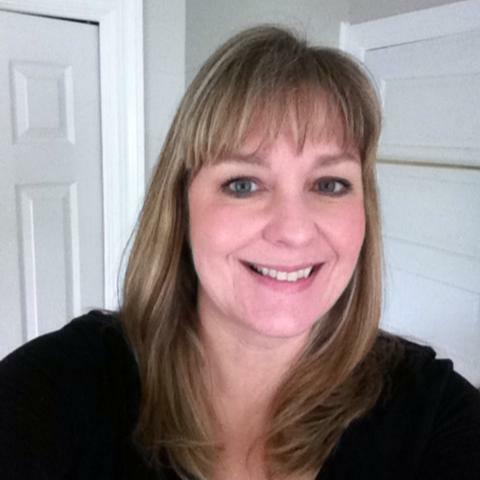 Clean and beautiful, Colleen! The netting is a great addition! Do you have stamps that have been sitting on the shelf uninked for years too? This one's a beauty and so is that flower! How clever to recycle some netting from the prom dress! Beautiful card...love the pretty flower!!! Beautiful :) Love the white on white scalloped bit and of course, the flower. Well done up-cycling! Such a beautiful card.. That flowers is so pretty. I can't throw away scraps of fabric anymore than I can throw away scraps of paper. I'm a real hoarder when it comes to anything I might possibly use for crafts. The netting really dressed up your flower! Very pretty card with the pink and green and the die cut leaves. Your stamped background is fabulous! I have some designer paper exactly like that, so you could have fooled me. You can have it in any color you desire!